This is the scripture that I sent a year or so ago to a friend whose first child, a son, had just been born. Though I am a mother of teenage sons, I have many friends who are having babes for the first time. A girlfriend of mine is getting ready to have her second child; she thinks it will be a boy. She asked me the other day, how do you do it? Raising sons that is….well, I can only say that raising children, particularly in this day and age, is and will be the hardest job you will ever love. This entry was posted in A CLICK A BLESSING TODAY, CHRISTIAN LIFE AND THE WORD, CHRISTIAN TEENS BLOGS, SHARING STRUGGLES , Shaping Spiritual Solutions! and tagged Bible, generational blessings, God, God is a Better Parent, Holy Spirit, jesus, Lord, parenting, prayers, Praying over Children, protecting our children, Psalm, Scriptures, Teenagers. Bookmark the permalink. this is good post, i like this…. can you visit here please…. Loved this post! There is nothing more important for me to do as a mom than Pray for my children. Just last week… while praying for my children and feeling burdened for one’s salvation… God whispered into my heart… “Remember, my word tells you to train your children in the way they should go… it NEVER says to MAKE YOUR KIDS LOVE ME….” This was such a sweet release! While I still pray for my children and feel heavy hearted for them, I know that I have trained them and I will continue to teach them to live a life that is pleasing to the Lord. 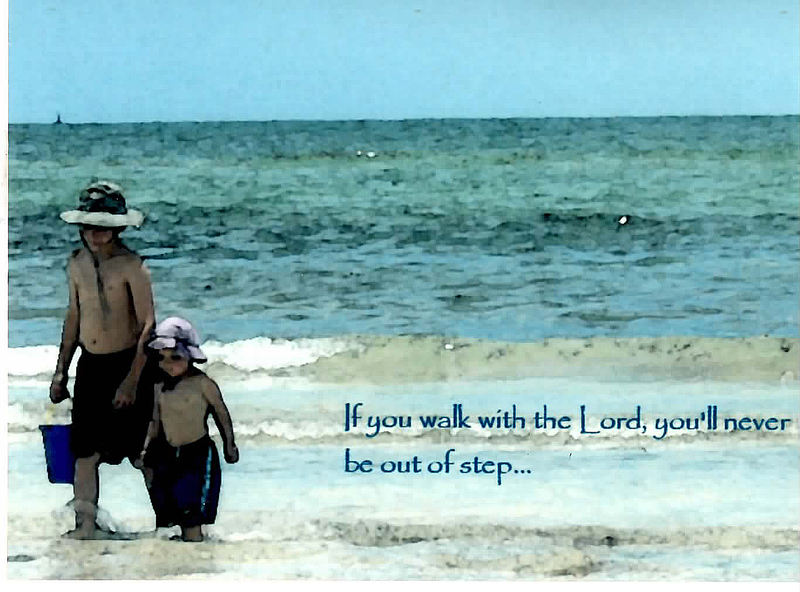 He is at work… I will trust Him… after all, My Lord loves my kids even more than I do! Thanks for your lovely response. If we aren’t praying over them, who will? Amen to that sister. I sense maybe your kids are growing up now too? If so You might like the post “A Note In His Pocket”. Thanks for stopping by! Blessings.